Teesside Rigging & Lifting - Training courses in all aspects of rigging, lifting and erection services. 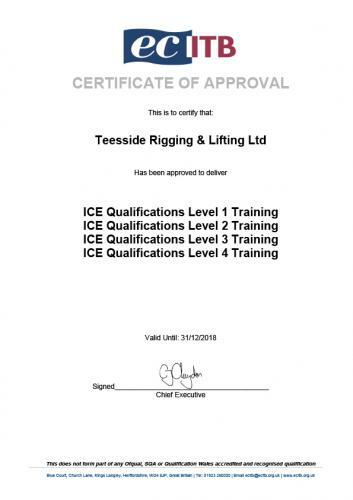 Teesside Rigging & Lifting are a strong, independent company that cover training and consultancy and have a site based division TRL site services that specialises in the engineering industry covering all scopes of rigging, lifting and steel erection site-based projects in both the onshore and offshore sectors, both in the UK and overseas. 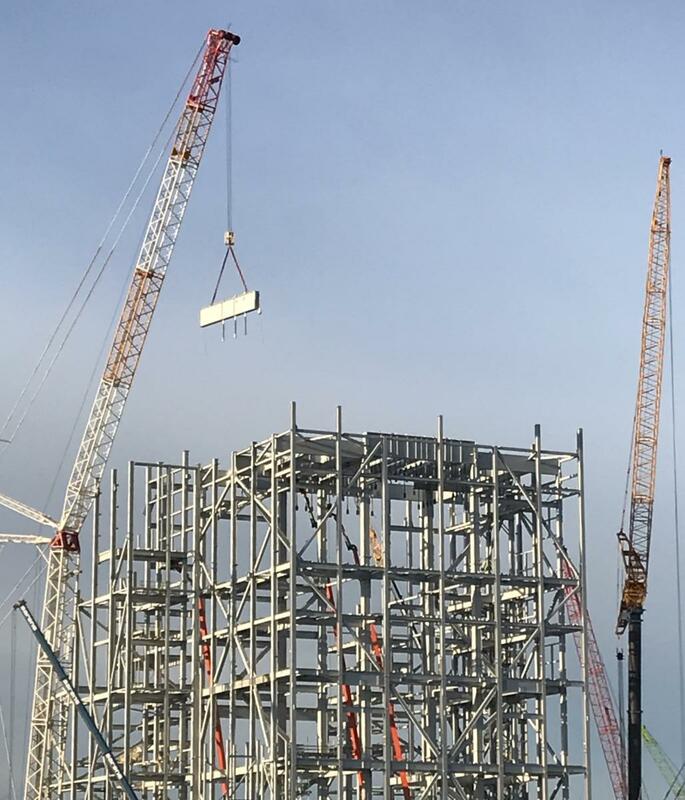 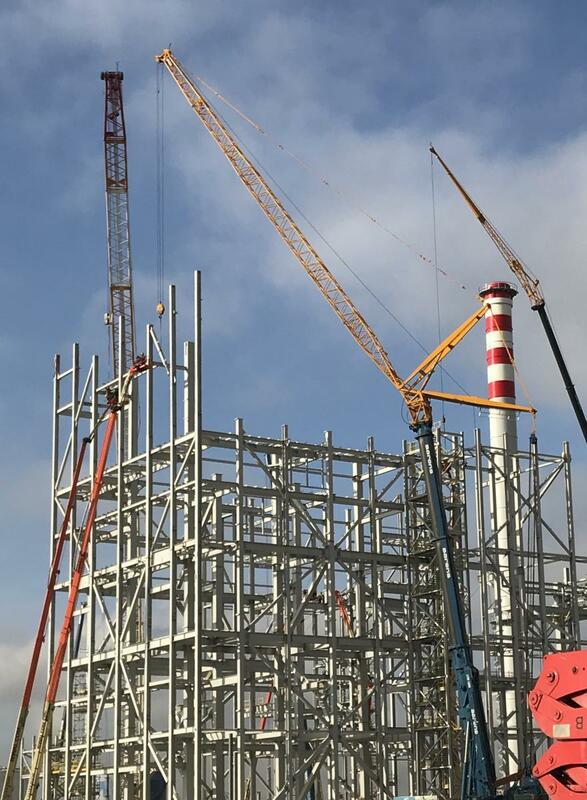 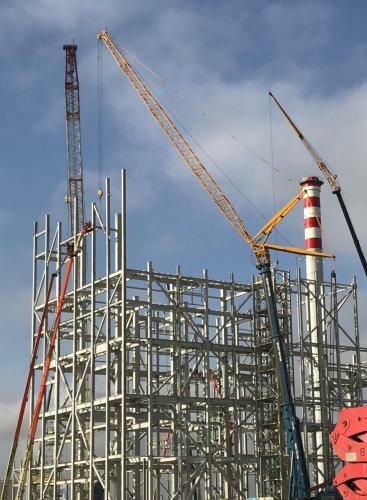 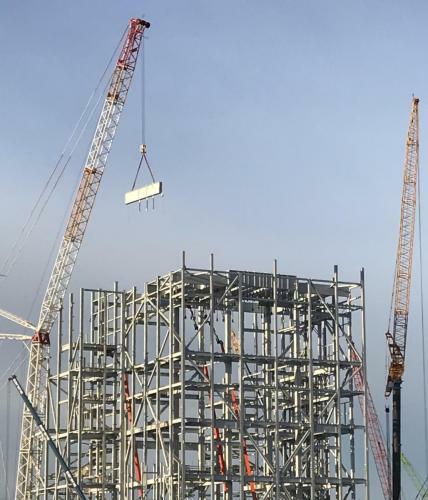 With projects ranging from 26t up to 5500t we have the capacity to help our clients no matter how big or small the project is. We are also ECIA members and fully conversant with NAECI site rules. We are committed to offering the highest quality services, whilst delivering exceptional customer satisfaction. 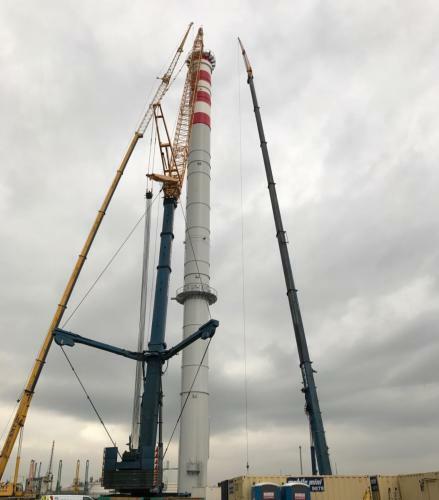 Our relationship with you, our customer is our top priority We understand that you need to simply be able to get on with the job with minimum disruption and downtime. 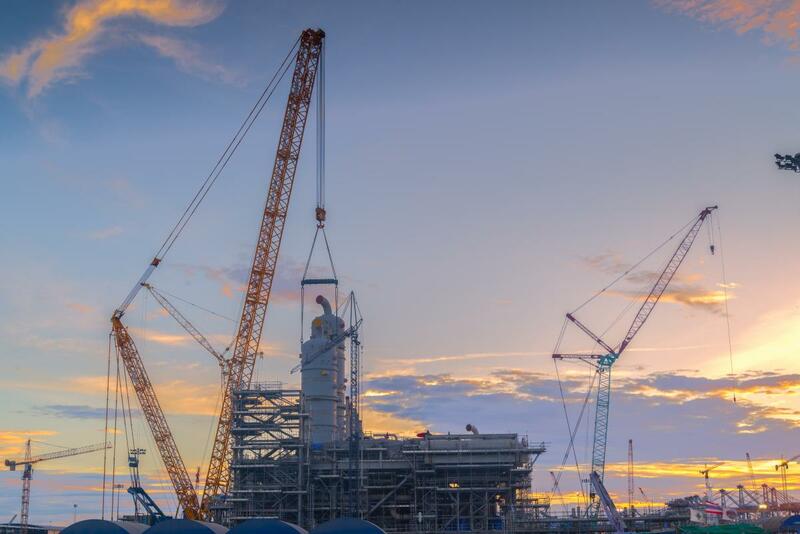 We treat every customer – existing and potential – with the same level of dedication and commitment. 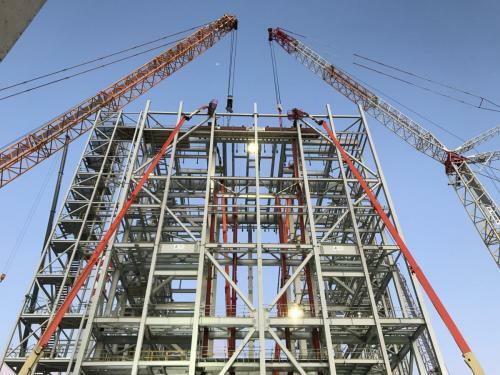 This trait has made Teesside Rigging & Lifting a trusted supplier to the Engineering industry. 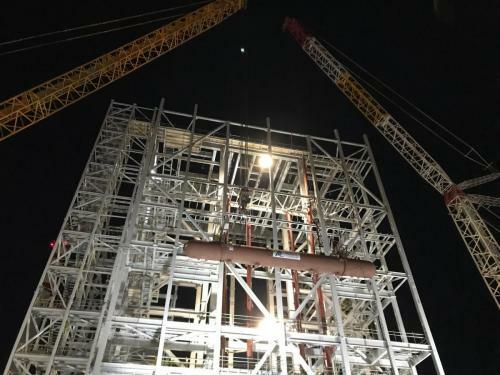 As a result, we currently hold long-term contracts locally, nationally and internationally. 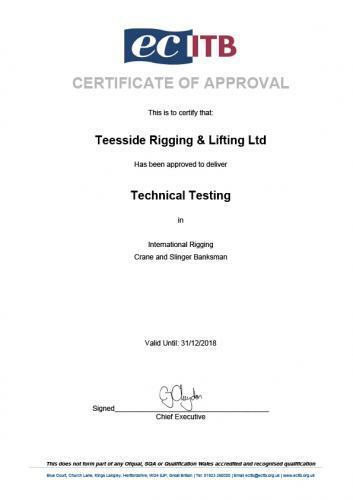 At Teesside Rigging & Lifting we set exceptionally high standards for our staff, our processes and procedures. Maintaining these standards of excellence is paramount to us, meaning we can guarantee our service to our clients. Why Use Teesside Rigging & Lifting? 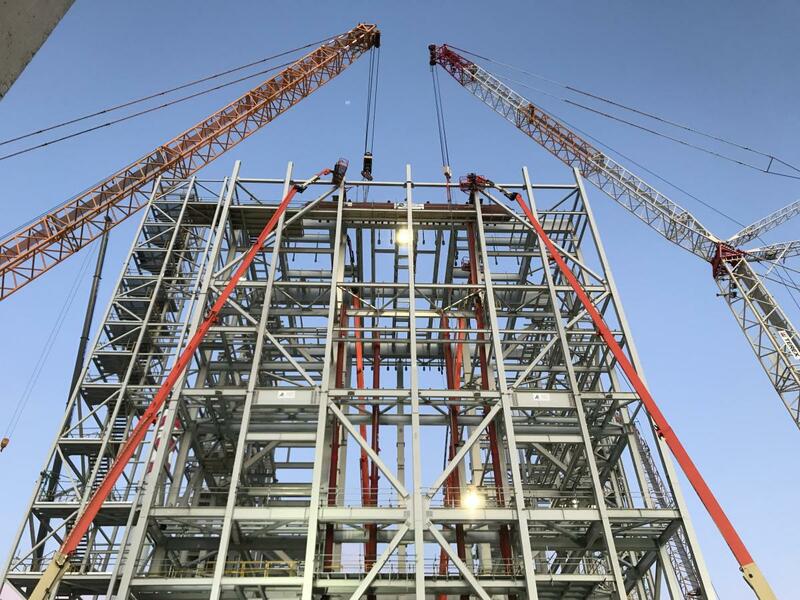 We are dedicated specialists in steel erection and rigging and lifting site services additionally with our training and consultancy services there are many reasons why our clients continue to use us and why we continue to secure new clients frequently: Dedication to clients: Safety orientated: Quality service: Professional can-do attitude. 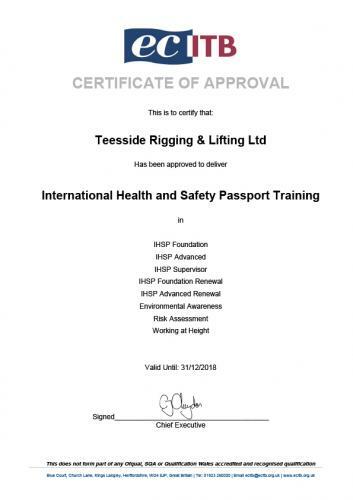 Teesside Rigging & Lifting have built a reputation for delivering high quality training and assessments. 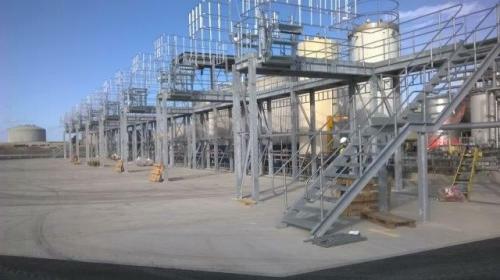 We are FPAL accredited and are BS OHSAS 18001 2007, ISO 14001: 2004 & ISO 9001: 2008 registered. 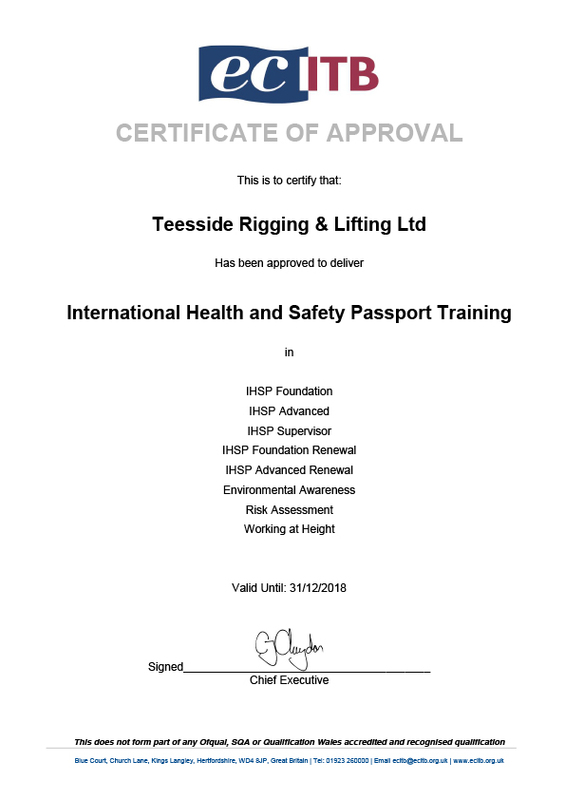 For the provision of training and consultancy services for rigging and lifting and associated topics. 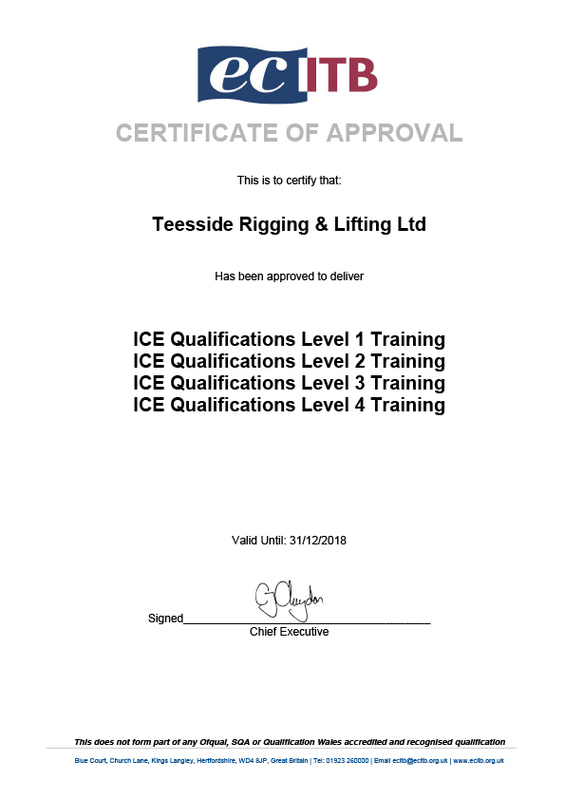 Teesside Rigging & Lifting are accredited and approved training providers to run ECITB, LEEA and OPITO standards training courses. 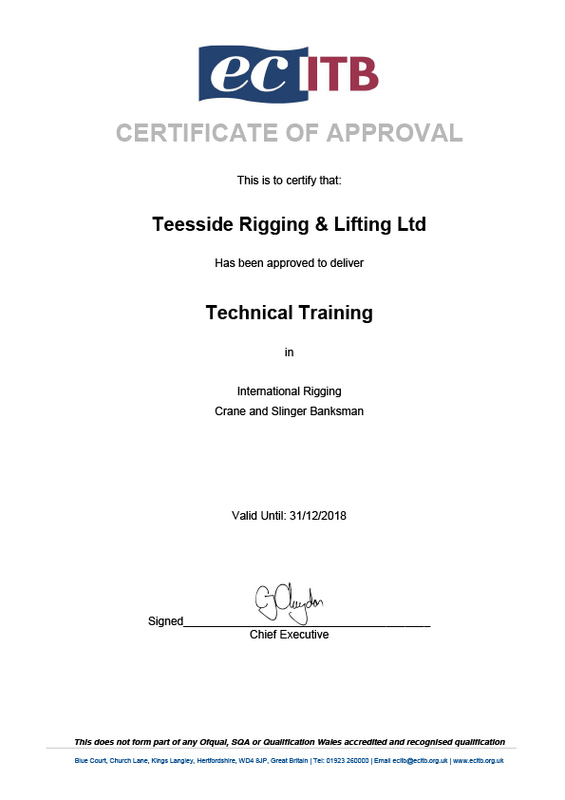 We are also accredited to run the ECITB ICE (International Competence in Engineering) training programs for rigging and lifting for our overseas clients.